What is Environmental Monitoring (EM) Testing? En vironmental Monitoring is a general term covering a broad range of monitoring activities associated with maintaining controlled conditions. With regards to Microbiological Environmental Monitoring, we are referring to the viable count in the area. 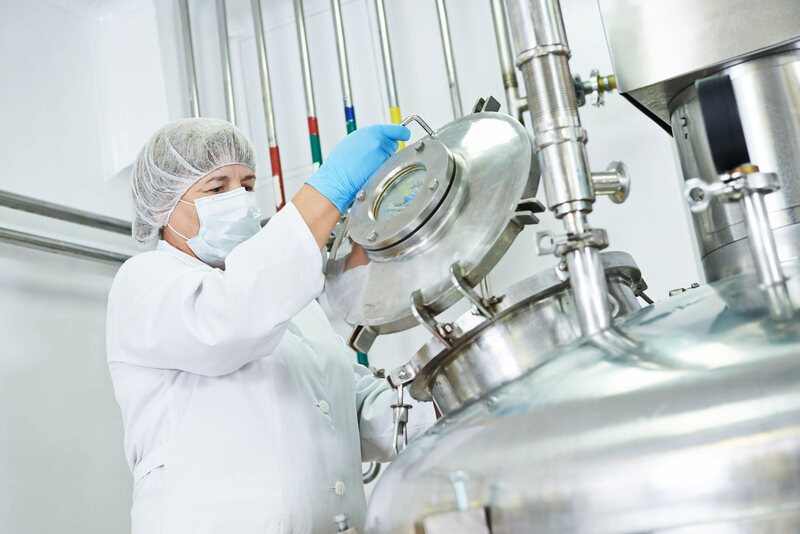 A robust environmental monitoring program combined with validated processes and analytical testing data can give confidence in the microbiological quality of the product. How can we help assure compliance? The expertise at Honeyman allows us to provide a fully comprehensive environmental monitoring support programme from design right through to the analytical requirements.